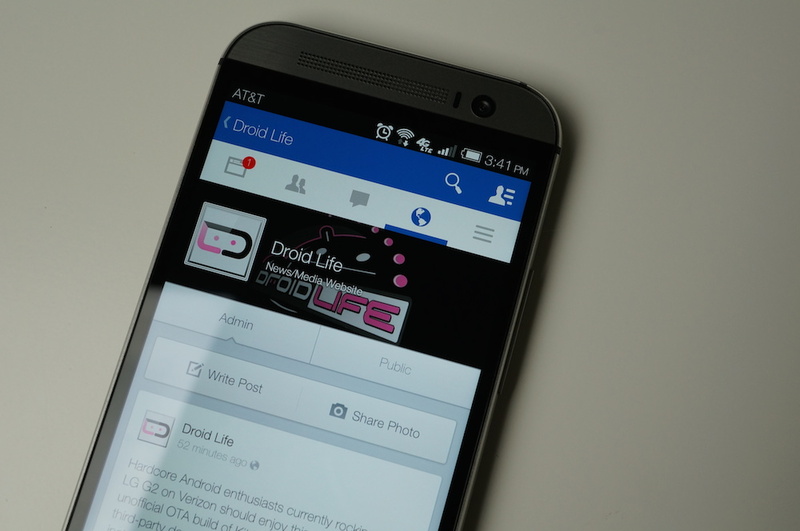 Over the past couple of months, Facebook has been experimenting with a new UI for its official Android application. Members of the Beta testing group, as well as the Alpha testing group have seen it come and go, while others in the group have never been able to use it, thanks to the UI being completely controlled by Facebook’s servers. While that still might be the case, it looks like anyone running Version 9.0 and up of the application should be seeing the new UI. In order to get Version 9.0, you will need to become an Alpha tester for Facebook. Luckily for Android users everywhere, this is very simple. Make sure you are not a Beta Facebook tester. If you are, simply leave the Google Group under Settings. Note: If you do not see the new interface, and have confirmed you are running version 9.0+ under the app’s settings, do a click “Clear Data” under the app’s settings on your Android device. Once you have done that, you should have the new UI if you didn’t already. For those who are merely looking to dabble with the new UI, as this is still an Alpha build, you can sideload the apk onto your device, but you will not receive Alpha updates for it through Google Play, since you are not marked as an Alpha tester. Again, if you sideload the apk, and do not see the updated UI, simply wipe the app’s data from the Settings menu on your Android device, then sign back into Facebook, you should be good to go with the new interface.